(MoneyWatch) Despite stagnant household incomes, most colleges and universities have continued a practice that they've been following religiously for decades. Every year they boost their sticker prices above the inflation rate. But a few schools are bucking this trend by slashing their prices. Converse College in Spartansburg, S.C., is the latest school to wield the hatchet. The women's college, which is celebrating its 125th birthday, announced Tuesday that it was cutting its tuition for next year by 43 percent. Tuition at the performing and liberal arts college will drop from $29,124 to $16,500, while room and board will cost $9,500. All full-time undergrads attending Converse next year will benefit from the price plunge. By gutting its published tuition price, Converse is disavowing what higher-ed insiders call a "high-tuition/high-discount" model that many private colleges and universities, and some state institutions, use. With this popular enrollment strategy, a school charges a high tuition, but then it turns around and awards scholarships and grants to students that it covets. Because of this practice, most students attending private and public institutions do not pay the sticker price. According to the latest statistics from the National Association of College and University Business Officers, 87 percent of students at private institutions receive some type of price break. Converse, which has been experiencing record-breaking enrollment over the last three years, will no longer embrace this enrollment strategy. Merit scholarships and financial aid will be cut back, but all students are guaranteed that they will pay at least $1,000 less than they would have without the change. 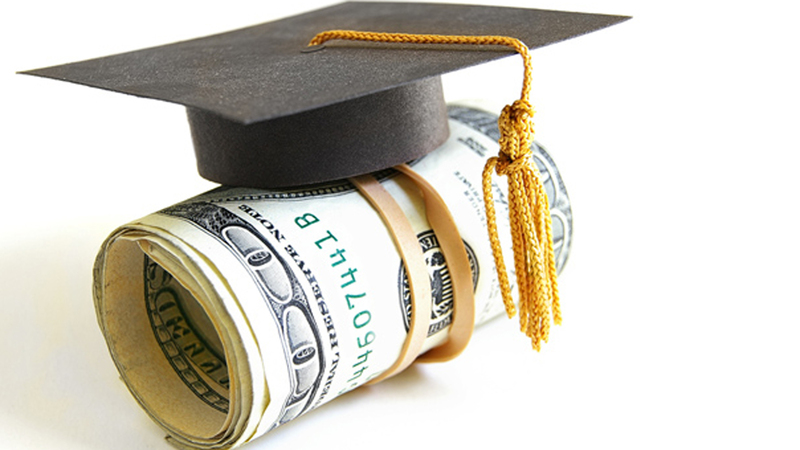 With financial aid and remaining scholarships, some students will pocket much greater savings. Betsy Fleming, president of Converse, said Converse could afford to lower tuition because of the school's recent growth. She expects the more affordable price tag to attract even more young women. The experience of Concordia University in St. Paul, Minn., which dropped its tuition by $10,000 for the 2013-14 school year, suggests that cutting tuition resonates with families. This fall Concordia University is enjoying a record enrollment of close to 1,400 undergraduates. Schools have been hesitant to emulate what's happening at Converse and Concordia because of a fear that parents believe that high prices equate with higher quality, but Fleming thinks that's an outdated fear. "I don't think that's true anymore that families think that quality equates with price," she said. In a recent television interview, Concordia president Tom Ries noted that other institutions are considering cutting tuition. "We've been approached by quite a few college and universities across the country who have asked us if it could be done," said Reis, adding that adopting this approach is a "no-brainer."